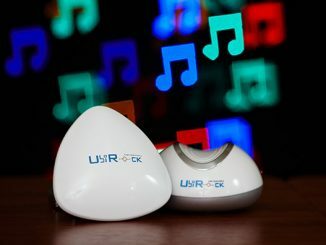 If you enjoyed the Egg-Shaped USB Photo Frame with Digital Clock from last week, this little speaker will probably be right up your alley. 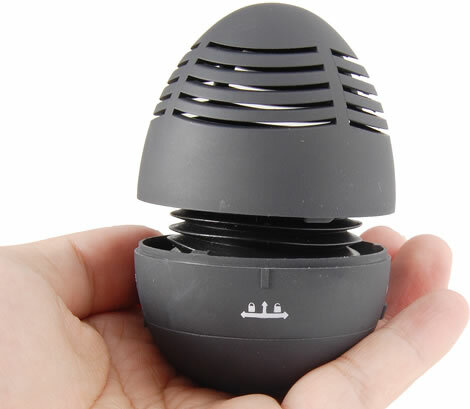 The speaker is available i four different colors – black, blue, red or silver – and is described as “small in size but big in bass”. 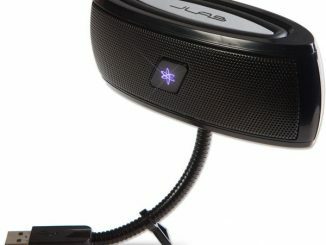 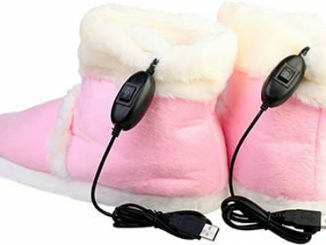 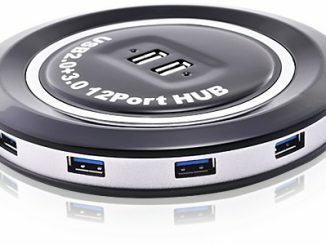 The built-in battery charges every time you hook up the speaker via your computer’s USB port, so that you can use it on-the-go. 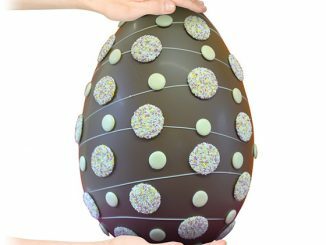 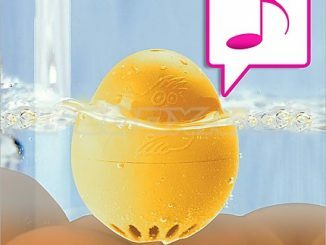 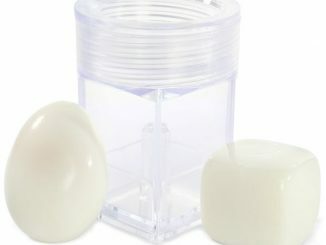 The Easter Egg Tumbler Speaker is available from GizFever.com for $17.99. 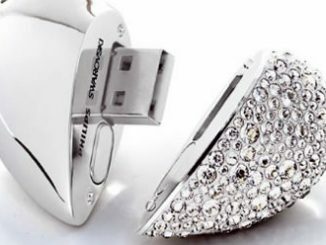 I like how gadgets make everyday living a whole lot easier. 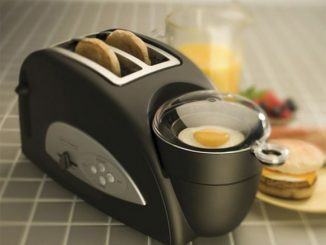 The Egg-and-Muffin 2-Slice Toaster and Egg Poacher toasts up your bread and serves you up some finely poached eggs all at once. 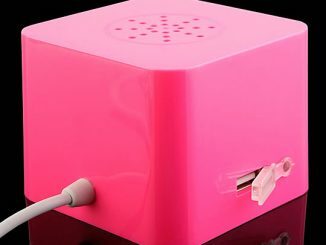 This pink cubic USB 2.0 compliant hub allows you to connect up to three different USB devices and it will also work as a mini speaker for your desktop or out on the roads. 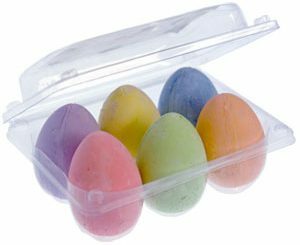 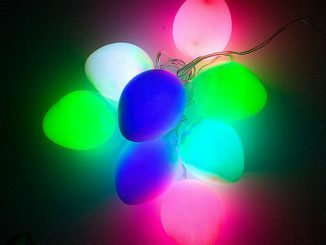 This colorful set of egg inspired decoration lights will pimp up your Easter party using light-emitting diodes and the power from the USB post on your computer.